Glasgow has gone through a remarkable renaissance in the past ten years. It has transformed itself from an industrial city in decline to a European city of culture and one of Scotland’s prime tourist destinations. It is once more a city proud of itself and of its position and it is no surprise that the city was named the European City of Design and Architecture in 1999. 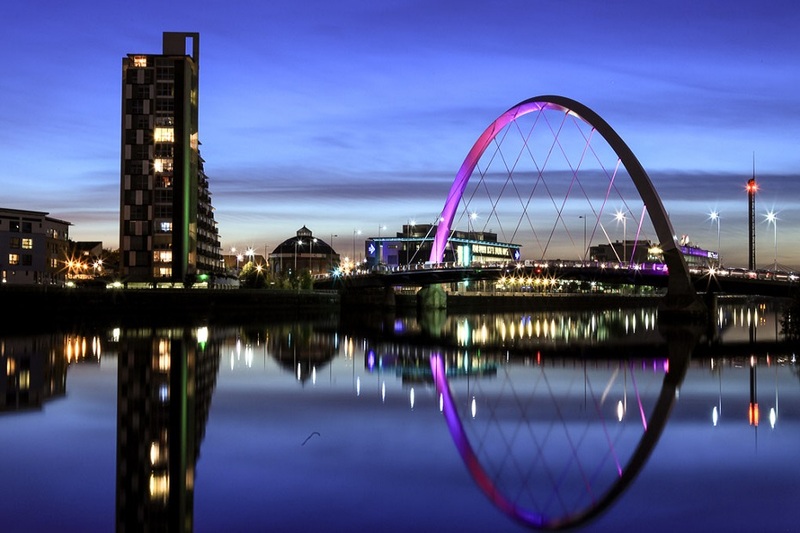 Every time you turn your back a clutch of new attractions and hotels seems to spring up – the latest additions being the Glasgow Science Centre and the Millennium Hotel – two developments that would grace any city. 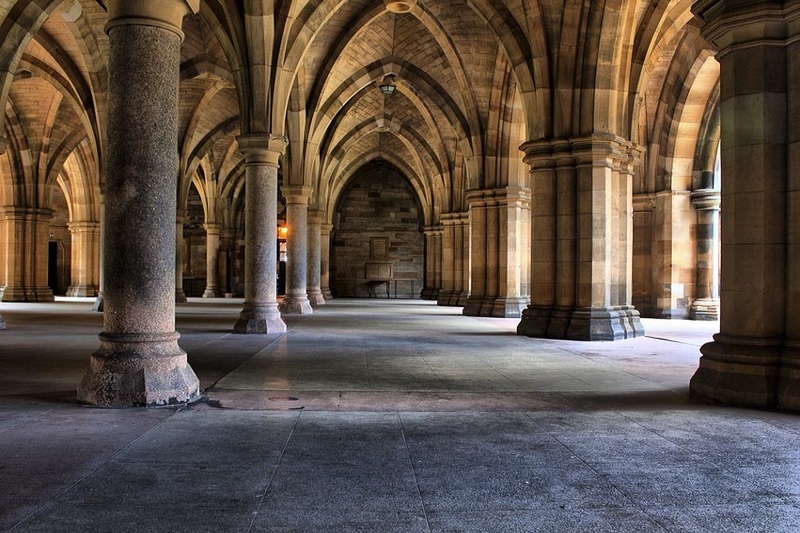 But Glasgow isn’t a city to rest on its Gorbals – don’t stand still too long or you’ll find yourself being built on. Glasgow’s re-invention has been most revolutionary in its cultural life. No self-respecting artist or group misses the city from its tour these days and the Kings Theatre, Royal Concert Hall and a host of modern music venues are continually filled with world-class acts. Underpinning this artistic revival is the work of Glasgow’s favourite son – the architecture and design of Charles Rennie Mackintosh is as popular as ever and continues to inspire the city. The nightlife is second to nowhere in Britain, Glasgow parties for 24-hours, seven days a week, and while it lacks the finesse of Edinburgh it more than makes up for it in enthusiasm, and can be just as warmly hospitable as its rival. Restaurants too are on the up. The pinnacle of Glaswegian cuisine used to be its deep-fried Mars Bars. But now you can find good – and healthier – international food all over the city. You won’t miss out on the natural attractions either, the Scotland of heather moors and stern lakes is only a few miles outside the city. The Pentlands rise to the east while Loch Lomond to the north is one of the country’s more beautiful and accessible bodies of water.